Thank you for your interest in Partnership With Native Americans. 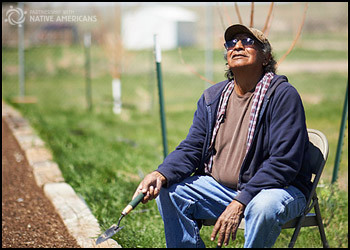 We’re a 501c3 nonprofit with BBB-accreditation and people like you allow us to assist reservation communities with the highest need in the U.S. PWNA is aiding more than 300 tribal communities across Southwest and Northern Plains reservations. But, providing year-round assistance means we are constantly in need of support through one-time, monthly or year-round gifts. Your support allows us to support immediate needs for holidays, education, nutrition and health services, emergency services including disaster relief, and animal welfare, and long-term solutions such as capacity building through garden training, nutrition training, emergency preparedness planning, personal and professional development and scholarships. 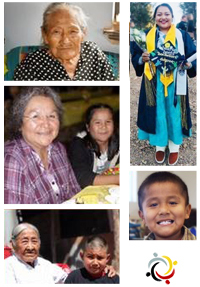 Your generous donations will touch the lives of thousands of Native American Elders, children and families living in reservation communities with limited access to basic necessities and limited opportunities for jobs. To make a donation by mail, we have created a printable donation form for your convenience.